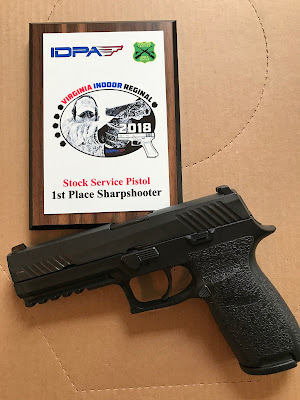 My award from the Virginia Indoor Regional IDPA match arrived on Saturday. 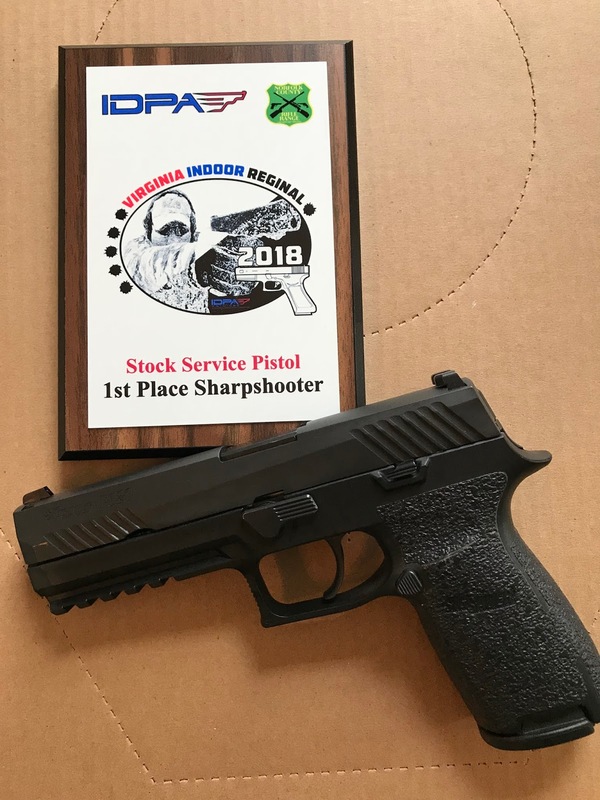 I happened to be shooting another match that day, where I did not do as well as I had hoped. The arrival of the plaque was a nice treat to find when I returned home. The match win meant I was also bumped up to Expert in the SSP division. Placing high in sanctioned matches will be made a bit tougher going forward. I'm looking forward to the challenge.